The Arts - A portal to glimpse the exquisite creations of inspired souls among us. It is here we celebrate their spirit! Have Art News to share? 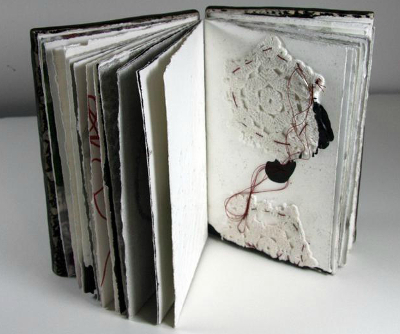 The Unraveling Book - Glazed porcelain, mono prints, digital prints, mixed media on archival paper. Carolyn is a delightful, multi-talented artist and a naturally uplifting communicator. 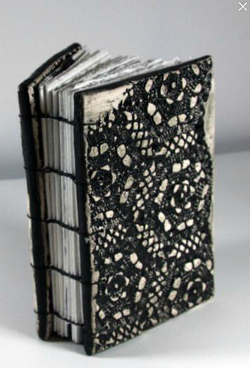 Carolyn enjoys teaching, assisting and promoting others in their own creative process. A spark plug in fostering group engagement and idea collaboration, she shares her vast experience in a wide range of mediums, tools and techniques. Actively involved in community projects, Carolyn places high value on art education, collecting and preservation. 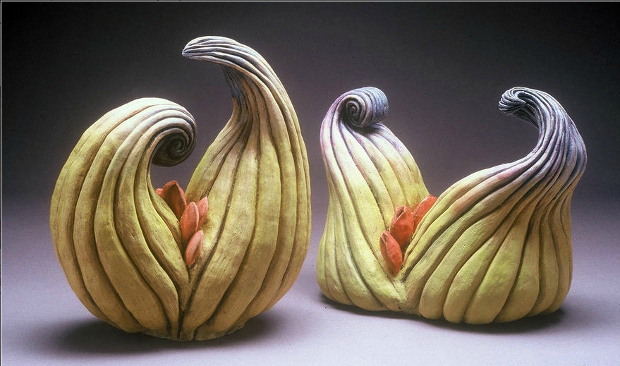 Carolyn holds an MFA in Visual Arts mixed media, a BFA in Ceramics, and a minor in Art History.